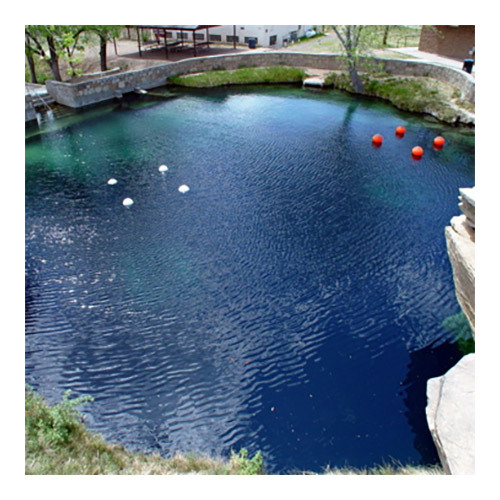 The Blue Hole is located in Santa Rosa, NM and is open year-round. This natural body of water is recognized as one the “Top Ten” inland diving locations in the U.S. Note: If it has been over 6 months since you completed your Class/Pool training then you must call the store before purchasing your Open Water dives. Important: Please be sure to read our “Terms & Conditions“ for cancellation or transfer policy. Please read each item . Your acceptance at checkout indicate you understand and agree to the Terms & Conditions. Important: Please be sure to read our “Terms & Conditions” for cancellation or transfer policy. Please read each item . Your acceptance at checkout indicate you understand and agree to the Terms & Conditions. Be the first to review “Open Water Certification: Blue Hole” Click here to cancel reply.